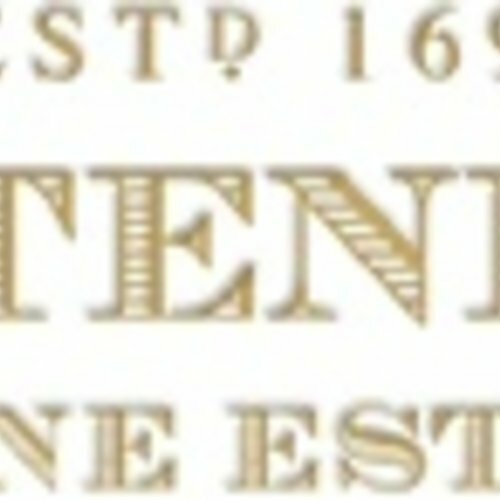 Hartenberg Wine Estate - eWine-Your partner for good wines! On the slopes of Bottelary Hills bordering Stellenbosch, is a family estate where nature provides the perfect backdrop to grow, produce and share award-winning wines. Summer at Hartenberg brings picnics on the lawns followed by buoyant games of boule. Winter invites you to intimate fireside lunches and sumptuous reds, smoky charcuterie and olives, and sensorial cellar tours. Our Wetland Conservation Area, alongside the vineyards, makes for a beautiful setting for walks and shared family fun. We are passionate about preserving our natural wealth as evidenced by our sustainable farming practices and conservation programmes. We are proud members of Biodiversity and Wine (BWI) and Integrated Production of Wine (IPW), and the estate is home to plentiful wildlife and over 120 species of birds – inspiring us to combine the best of nature with fine wine. Carl graduated as Dux student in 1998 from Elsenburg. He joined Hartenberg Estate as Winemaker in 1994. The Estate first came to prominence in the late 1970s under the "Montagne" label, producing top-end Shiraz. Today the property produces three highly regarded examples of this grape. In 1996 Carl was appointed as a Director of the Estate and invited that year to join the Cape Winemakers Guild. Carl has also previously served as CWG Chairman. Over the past twenty years at Hartenberg, Carl has worked and travelled widely in Australia, France, Italy, Portugal, the United States and Germany, with the aim of expanding his frame of reference and technical knowledge. Today, as Cellarmaster he oversees both viticultural and winemaking production at the Estate.